As homework yesterday, my Advanced learners were told to take a photo of something that they might see between yesterday afternoon and this morning which they found interesting. The conversations and language that emerged was so unpredictable and so magical that I couldn’t help but blog about it. This morning, I offered each pair a mini-white board and told students to sit with their backs to each other. Student A was then to describe the photo they had taken to their partners (Student B), who would then proceed to draw it on the mini-whiteboard. When the pictures were described and drawn, the students would compare the drawings to the photo and then Student A would explain to Student B why they had picked that photo. This was a good chance for me to monitor and fill students in with words they needed to express themselves. In open class, each Student A then took turns explaining their chosen photos to the rest of the class while holding up the drawing on the mini-white board. What then took place was fascinating. 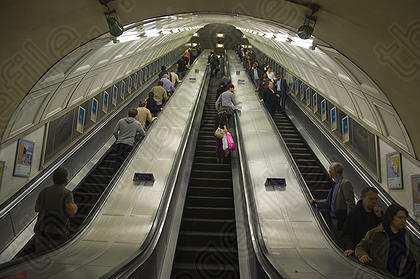 The first student had chosen to take a picture of the way people on the London underground kept to the right on the escalators. He started talking about how he was on one hand impressed by the orderliness of the British passengers, while on the other perplexed and uncomfortable with the clinical soullessness of such organized behaviour. This got the other students talking about the London underground and comparing it to the public transport in their countries. While the Japanese student remained not too impressed by the British tube system, the majority of the class being from Peru, Argentina, Brazil and Uruguay took the opportunity to start a rant about their countries’ public transport. Somehow, this led to a discussion about crime on public transport, and soon, several students were sharing personal stories of being pickpocketed, robbed, asked for bribes under different circumstances. Lexis like ‘Crime is rife’, ‘to deter sb from –ing’, and ‘to conduct an inquiry into the matter’ emerged. 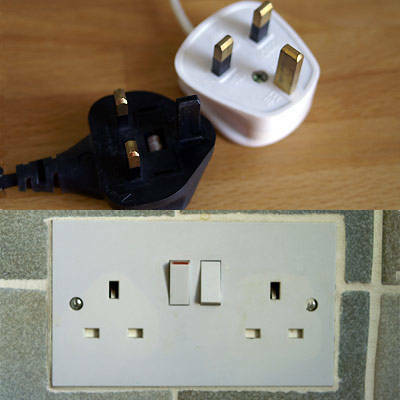 Another student had taken a photo of the electrical plugs and sockets in London, and the engineers of the class started to share their knowledge about the preferred safety that three-pronged English plugs provided. The non-engineers started to protest, claiming that the UK was the only country where plugs were ‘upside down’ and different from everyone else, while the Japanese student pulled out his Japanese plug and extolled the virtues of how much more convenient the smaller-sized plug was. 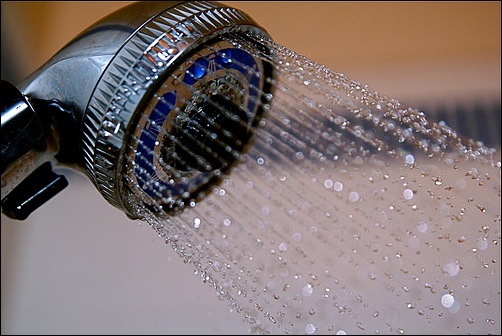 On the topic of electrical household appliances, another student showed us her picture of her shower head in her host family’s bathroom, and complained about how she had to either hold the shower with one hand and wash her hair with the other, or crouch down really low to get the water over her head. We started talking about baths and showers and my South American students were shocked to hear that I had a bath every morning and that the Japanese student had a bath every night. 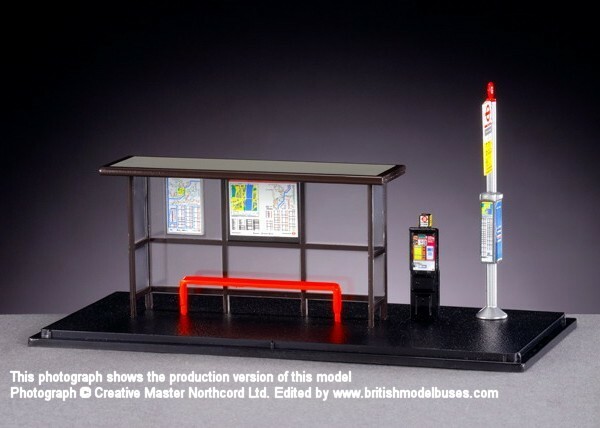 The Japanese student then showed us his picture of what he called the ‘crime-preventing bus stop’ in London and explained the structure of the bus stop and how it served to prevent anti-social behaviour. The conversation went back to crime at this point, and more crime lexis emerged: to press charges, breath(an)alyser, to have a hidden agenda, to congregate, etc. as we discussed how the governments in our countries tried to prevent crime, the advantages and disadvantages to arming our police officers, and the ways to deal with corruption and officers asking for bribes in the students’ countries. The conversation then moved to the pros and cons of self-checkout counters when a student showed his photo of the supermarket checkout machines and we ended up discussing the evils of big corporations and how their bottom-line prerogatives could lead to staff redundancies and a worsening of the unemployment rate. After two and a half hours of student-led conversation-driven discussions, the final student showed us a photo of the roads in London and professed to be confused by everyone driving on the ‘wrong’ side of the road. 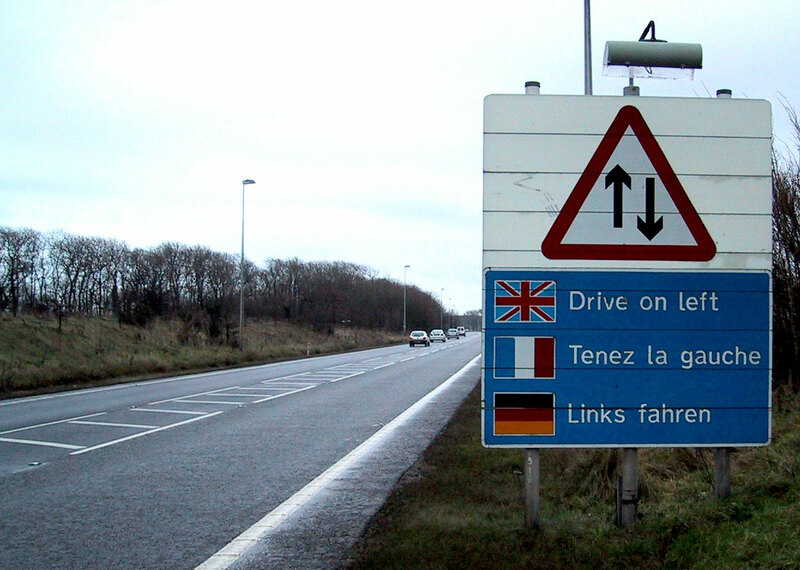 She had thought that only the UK practised such strange driving habits and was surprised to hear that there were other countries like, Malaysia, Japan, Thailand, etc. that drove on the left too. I stoked the fire by telling students that everyone used to drive on the same side of the road as the UK and that we were the original ‘right’ way of driving. Then as homework, I told students to google this and find out why certain countries drove on one side and some on the other. Phew! Now, that’s a Dogme lesson! Well done. It sounds like my 2 hour discussion/debate classes. I use 12 short video clips and just let things evolve. It’s amazing what images can do especially if chosen or taken by students. In each of these pics you have a snippet of someone’s life and so a door into their world. Great stuff. Have you tried the same thing with songs, books, just about anything? Hi. This is my first active day on wordpress and my first comment. I am an intrigued follower of Dogme. Your lesson sounds truley amazing and the kind of lesson that all us trainers probably dream about or should at least dream about. I certanly do! If you don’t mind, I will definitely use this in some of my up and coming lessons. However as I teach monolingual classes in Germany, I don’t quite expect the language journeys / discussions to be quite as fasinating. Can I ask, what did you exactly do with the emergent language, chunks, collocations you mentioned? Did you simply ackwowedlge them as good language or build on them somehow with some kind of follow-up tasks? Also Phil. Love your idea about using songs. Hi Karl. Welcome to WordPress and welcome to commenting. I hope this will open up a whole new world of sharing and ideas-bouncing! The lesson was indeed amazing and it’s only because my learners are amazing. THey are truly a bunch of curious individuals who are keen to learn, to communicate and to expand their repertoire. I only have them to thank for such a lovely experience! In terms of language, I suppose it’s about the +1 that they are ready to handle. I feed language in, extend it for other collocations and sometimes this leads us to other tasks. I’ll try my best to blog today’s lesson, because there were more unexpected turns in this one! Hope to keep hearing from you Karl! I envy you and your class already. I think you mentioned a very important keyword, not just for teaching and learning, but also for growth in general life and in loving relationships “curiosity”. This is something I always try to promote and encourage in my classes, but it isn’t always very successful working with middle aged Bavarians and Frankonians in Germany. There not always the most curious of individuals (even the more advanced learners). However with a little bit of persistance and gentle pushing thay generally begin to open up to the wider world. I will provide you with some feedback in about 3 weeks when I use your ideas in my lesson. Can’t be any sooner as I am stuck at home nursing my knee after an operation. Going out of my mind but the topic should be an interesting Dogme lesson / discussion when I return to the classroom. Good luck in today’s class. Yes, you are absolutely right Karl. To me ‘Curiosity’ is key both for teachers and learners alike. Curiosity about language, curiosity about the people in the classroom, curiosity about different cultures, different ways of doing things and different ways of thinking, curiosity about how we communicate and how that affects our lives, curiosity about the world we live in. I wrote a blogpost a while back about recycling language in a Dogme classroom. Perhaps this could answer some of your questions? As for ‘selling it to my leaners’, I basically do a needs analysis on Day 1 and get my learners to set their goals, then I explain to them the approach and why I use it and judging from their responses, I’d see if any further convincing is needed. Usually, I don’t really get much of a resistance at all…especially when learners quickly see how much they are learning. Hope this helps…both to answer your above questions, and to perhaps alleviate some of your boredom while you nurse your knee. Hope you get well soon! Many thanks for your advice and links. Just read them and they are a great help 🙂 I have posted a reply to your blog (recycling language in a Dogme classroom. ) and suggested a recycling game I use in a lot of my classes and it works really well. Maybe give it a try. Just another quick question on a totally different topic that has popped in my head. If I remember correctly you’re in London. What’s your impression & thoughts on the currect demand for English Language trainers back in my mother land? What contracts are generally available / the norm? Freelancing / fixed term contracts / full employment etc? Any info would be greatly appreciated. Thanks Fiona! Good to see you here! Tell me how it goes when you do try it! A great lesson, Chia. Thanks for blogging it. A couple of queries – did the idea of photo homework emerge spontaneously, or was it planned in advance? Also, did they treat it as ‘serious’ homework, or did you get a few who couldn’t be bothered? I ask cos I’m toying with the idea of giving my adult students homework to video themselves a la Benny Lewis. Oh just remembered. A friend used to teach Art history as a content/CLIL class and she used a very old slide machine (you know the ones, a bit like the old machines at the optician) and just showed paintings every lesson but discussed, analysed, compared and basically had great discussions. She started choosing the paintings but then students brought photos of different types of art. The course was v popular. I also recall a music class in a school for physically disable kids in north London where they (via their helpers) brought in a CD and played it to the class. I think most of them could speak normally or via a computer and so did comment on the music.Very interesting stuff. It’s always cool to use materials that learners bring to class themselves (not to mention the background knowledge they bring too). Where I find this difficult is that my students both live on campus and are teenagers. Neither of these factors provide a whole lot of either of the great factors mentioned in my first sentence that occur in your classroom. Btw, I find your discussion about big corporations with regards to the photo of self-serve cash machines interesting since I love those self-serve lines. Somehow, they fulfill a longing desire in me to be a clerk. I’ve taught a group of monolingual class of teenagers using Dogme before and to be honest, they of all people seem to find the approach refreshing and enjoyed taking control of the direction the lesson was taking. Being digital natives themselves, they might see the use of mobile devices and youtube videos relevant and close to home. Maybe get them to take photos of something in campus that interests/puzzles/excites/depresses/amuses them? 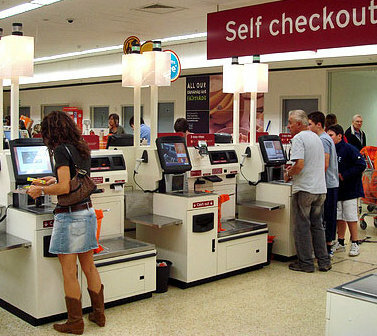 But as for self-checkouts, as far as I can help it, I’d like to keep employment rates up and ensure that machines don’t replace our friendly neighbourhood cashier! Just had the chance to see how this lesson went after we had a brief chat about it in the staff room a couple of weeks ago. Sounds like a lot of fun. Also sounds as if you had four different lessons happening in one. I usually do something very similar with classes – a little like show and tell but it is usually as a warmer/lead in to the lesson. It would be interesting to see how much of the language was retained by the students by the end of the week and how much of it they were able to use. As for language retention, we do recycling and recall activities every single day, and I’m very pleased to say that last Friday, when we did a major lexis test of all the language we encountered for the past 2 weeks, the entire class remembered all the phrases, collocations, lexical items perfectly, some just by mere mention of the context! It was truly amazing. The retention rate was simply superb!